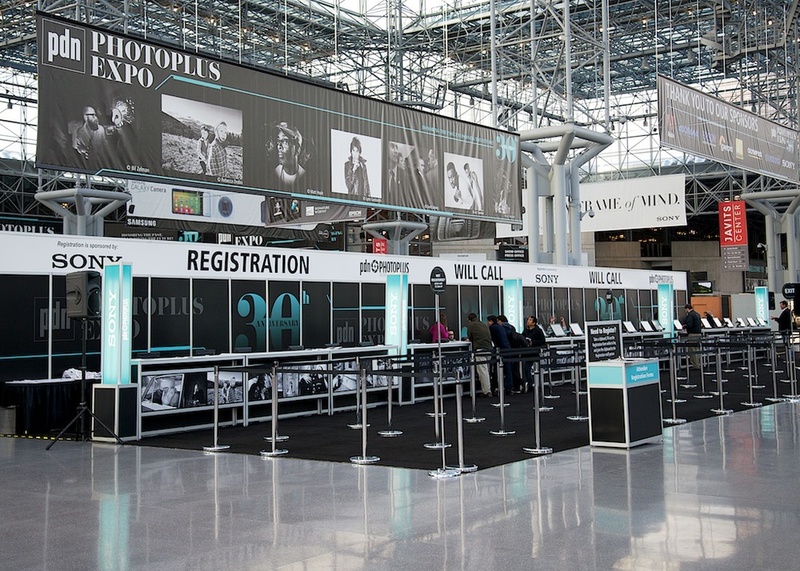 This week, I'm off to PhotoPlus Expo 2013 to play with all the latest camera gear. I also plan to do live blogging while I'm there. 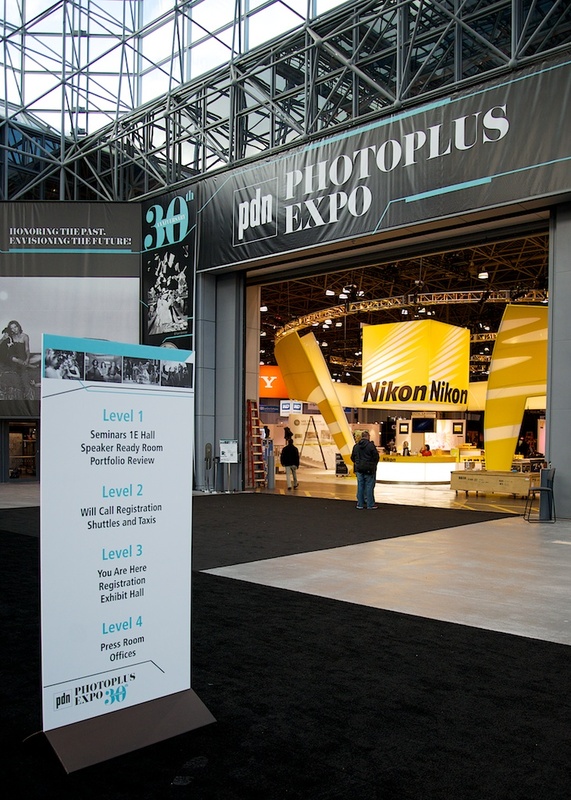 PDN PhotoPlus International Conference + Expo is the largest photography and imaging show in North America, with thousands of new products on display. With all these cameras, lenses and accessories available, what would you like me to research? Are you planning on purchasing any new camera equipment and new more advice? What would you like me to find out for you? Email me your questions. I'll be posting my updates here on my blog and to the PhotoTour DC Facebook page later this week. Let me know!